The 2020 Ice Festival will be our biggest yet! 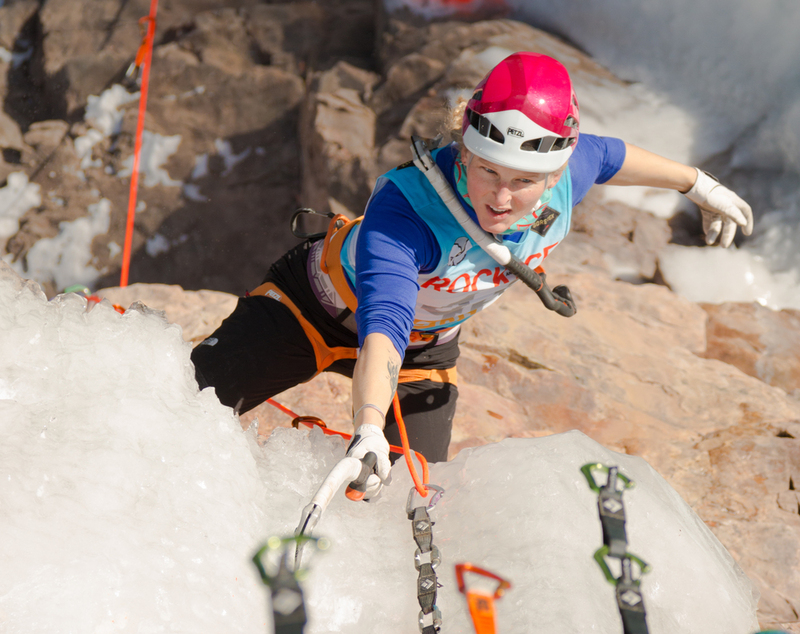 For three days and four nights Ouray is an absolute ice climbing mecca; ice climbers, both novice and pro travel from around the world to celebrate the growing sport of ice climbing. 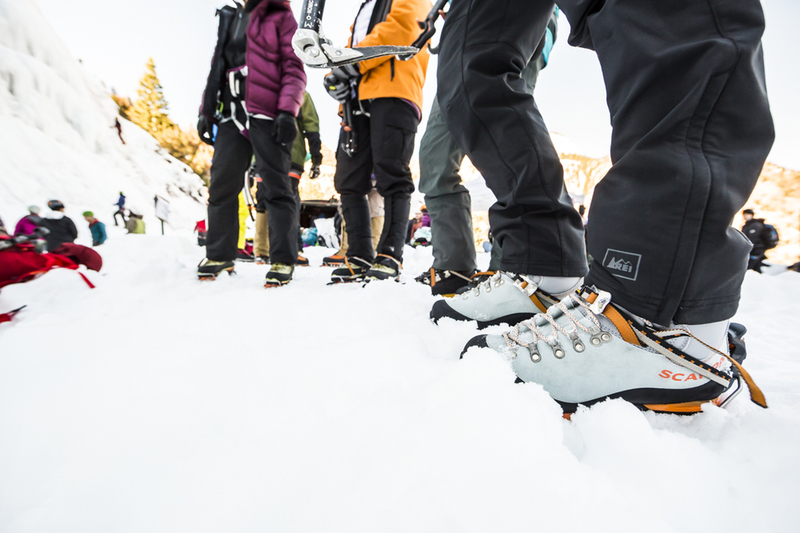 During daily vendor exhibitions Festival attendees have the opportunity to demo the latest ice tools, apparel, and gear from the Outdoor industries leading retailers. 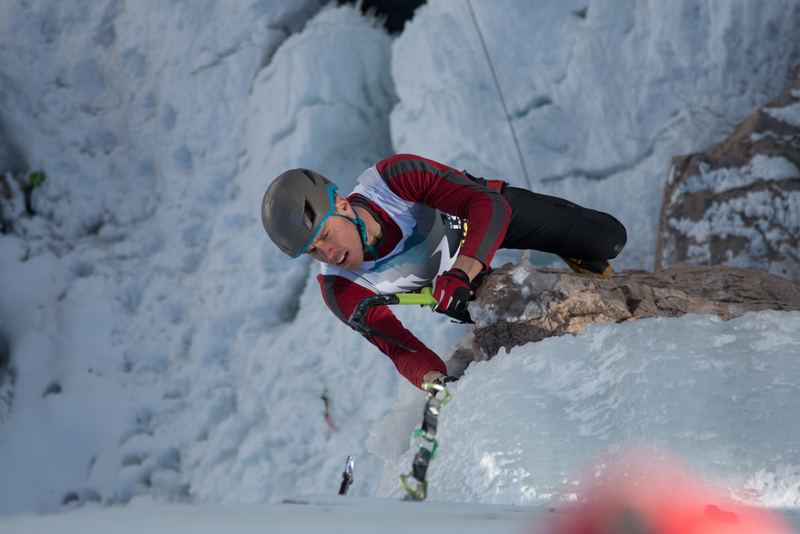 Hundreds of spectators line the top of the Gorge on Saturday and Sunday to watch the world’s best ice and mixed climbing talent battle for the prize! 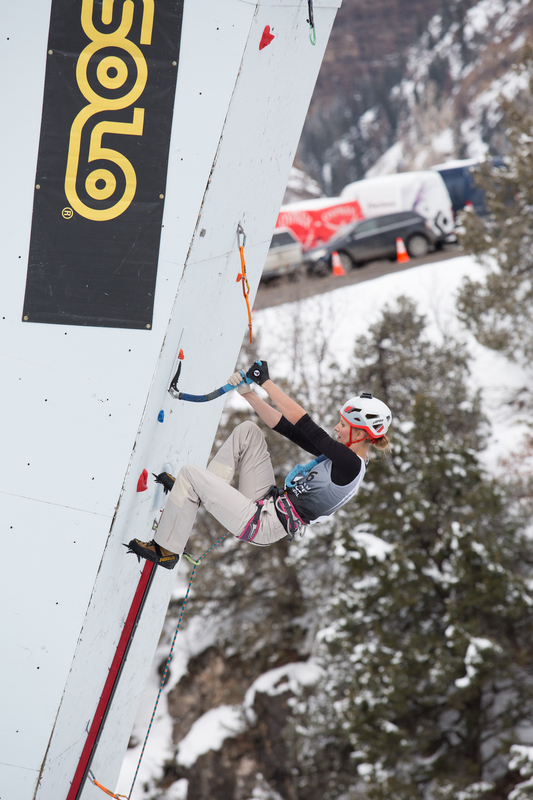 And, with over 100 interactive and educational climbing clinics to accommodate every skill level, Festival participants are sure to have an experience to remember. Nightly events include multimedia presentations by leading climbers, music, food, dance parties and a live and silent auction overflowing with screaming deals of the latest outdoor gear! For news articles and short videos about the Ouray Ice Festival and the Ouray Ice Park, visit our Press Room, Instagram and Facebook page. ***There is no registration needed to attend the Ice Fest. You are welcome to climb with your buddies in the park, watch the competitions, and visit the vendors for free as usual. The things that do cost money are the nightly events and the clinics. *An All Access Pass can be purchased (in December) to ensure entry to all the events. All Access Pass prices will be posted in mid-December. 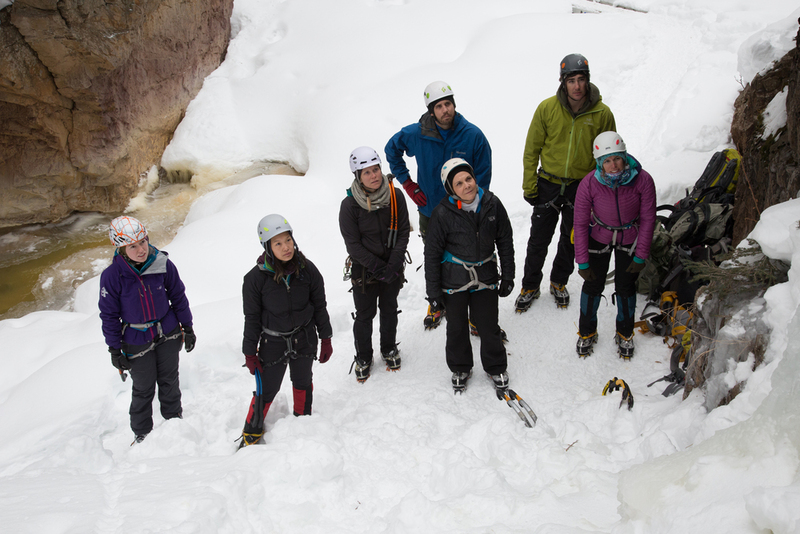 *We are pleased to partner again with San Juan Mountain Guides to provide over 100 clinics and seminars for the Ouray Ice Festival. They will be preveiwing clincs for the 2020 Fest early November 2019, then clincs go for sale in late November 2019.